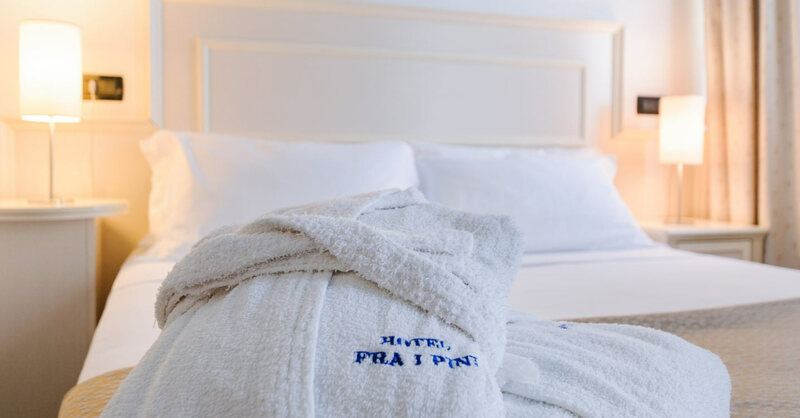 If you are seeking a hotel near Rimini’s Exhibitions Grounds with free shuttle transfer, Fra i Pini Hotel of Viserbella is definitely the best option. 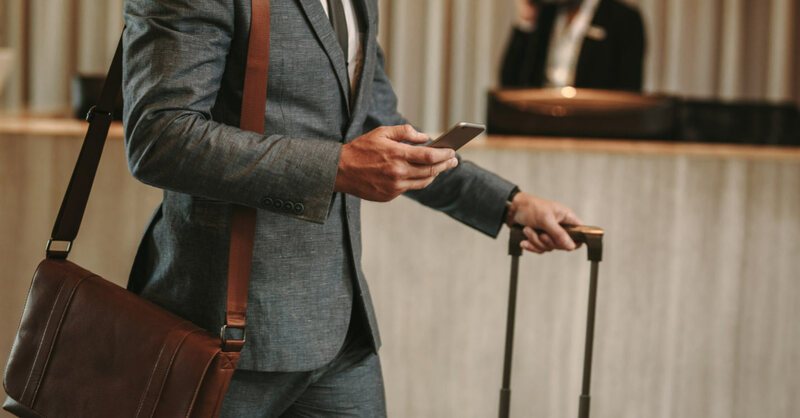 Your business stay in Rimini deserves a comfortable accommodation in cozy and welcoming rooms with a handy car park and the possibility to benefit from two large pools during the peak season so as to transform a business stay into a moment of pleasant relax. And if you have to visit the fair, thanks to our handy shuttle service you won’t have to worry about the traffic or parking once you arrive at the fair and upon your return you will have a chance to reach the beach in just a few steps and practice sports or simply take a walk to get rid of the stressed caused by work.